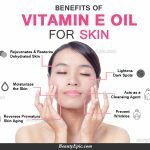 Vitamin E has been praised by dermatologists and other skin care specialists alike because it is a powerful antioxidant that blocks free radicals in your skin that would help in preventing signs of aging and wrinkles. Furthermore, it boosts the strength of your immune system, and protects your hair, skin, and nails. With all these health benefits, you will surely benefit from including it in your skin care routine. When you use Vitamin E oil in itself, your skin will have a lighter tone by virtue of the Vitamin E protecting it from UV rays. It acts as an additional barrier that blocks rays, dust, and dirt from getting inside your pores. Naturally, our body has its own stores of Vitamin E but it can easily get used up as it tries to counteract the effects of being exposed to elements in your environment. But with this oil, you can supplement your skin’s supply of Vitamin E and replenish your skin’s vitality. Simply apply the cream or lotion on your skin, arms, face, and legs where you want to get rid of or protect yourself from getting wrinkles. It also works to moisturize your skin by replenishing the lipids in your cells. Always apply it at night before you go to bed. You may add or combine it with another cream that contains Vitamin C extract to nourish your skin and give it a bright glow. Apart from Vitamin C, coconut oil especially the virgin kind also has properties that would complement the health growth of your skin. The main component of coconut oil is lauric acid with proven ability to prevent acne, aging, and infections on your skin. 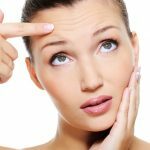 But there are other fatty acids such as oleic acid and stearic acid which have all been used as ingredients in anti-acne products and skin moisturizers. It can also reduce the soreness that your skin may feel from all the stress and particles that absorbs during the day. Despite the obvious health benefits, you should also take care not to apply too much of coconut oil on your skin as it might cause an allergic reaction or worsen your skin’s condition. Some studies have shown that coconut oil may be comedogenic. Though it may help moisturize your skin, the buildup of sebum produced breakouts of acne. So only a small amount once a day. If you want to have baby smooth skin and a youthful glow, then you should use Vitamin E oil along with olive oil. 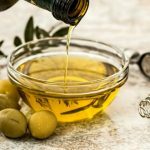 Olive oil extracts have always been used to moisturize and smoothen the skin, so it works well with Vitamin E to fight off the agents that make our skin look older. Not only that, but it also has benefits like making your skin tone more even and removing sunspots. The active ingredient that allows olive oil to hydrate your skin is squalene to combat your dry skin. It tries to counteract the radiation from the sun and equips your skin with the right arsenal for cancer prevention. How to do: As part of your skin care routine, start off by massaging your face with a small amount of Vitamin E oil at night. After a while, squeeze out some olive oil on two of your fingers and gently apply it on your face, arms, neck, and other parts. Looking for healthy pores and a clear skin? Then, maybe you should try using argan oil with Vitamin E oil. 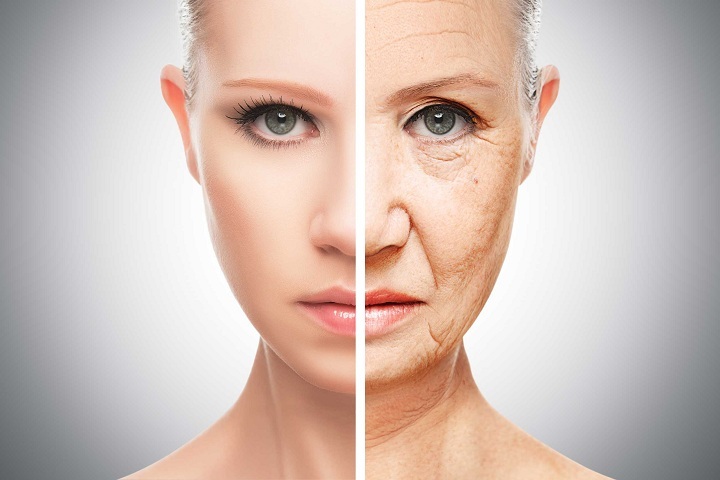 Pairing Vitamin E oil with one of the recent trendy oil extracts out there, argan oil, would be the sublime mix for anti-aging. Packed with antioxidants, it restores cells that have been destroyed as it gets blocked by various particles in the air. It soothes your skin by reducing the inflammation and redness that you experience and it also contains essential nutrients that exfoliates and disinfects your skin, helping prevent acne. How to use: As with the other pairs, you should start with the Vitamin E oil and then, use the argan oil right after you have applied it. Depending on the type of product you are using, you can directly apply it to your skin or use a cotton ball to dab the solution on your skin. You may do this once every evening just to be sure but you may try to put both in the morning and evening. 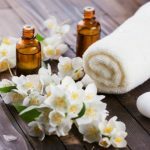 While these oils have good effects on your skin against aging, you still have to consult a doctor so that you can rest assured that you have no allergies toward these products. 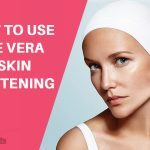 Eating healthy, sleeping well, staying away from the sun, and keeping your skin protected from the elements are the best ways to make sure that your skin will stay healthy.